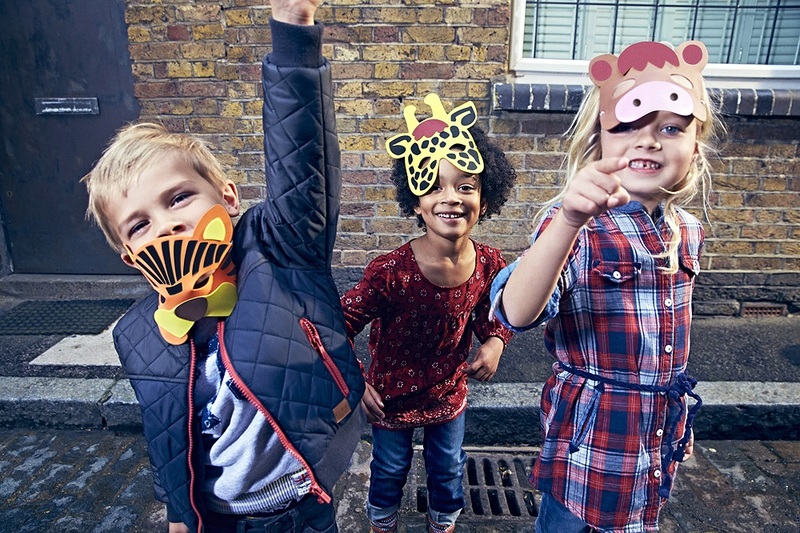 We all know that part of being a kid means being a little bit mischievous – which is exactly what Pepe Jeans London has embraced for its autumn/winter 2014 Junior and Kids campaign. Inspired by the idea of free spirit and natural rebellion, the campaign looks to the brand’s Eighties roots to depict playing out at its best – with friends, fun fashion props (see the kids’ animal masks, water bombs and catapults), and of course a Pepe Jeans London wardrobe. Photographed by Mario Sorrenti and styled by Charlotte Stockdale, the print advertisement campaign will once again be supported by a beautiful video which will be launched in selected international territories.